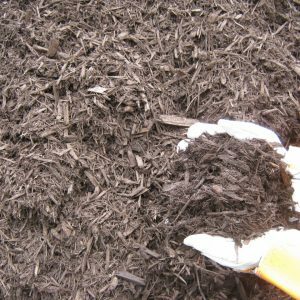 Our multi-grade mulches are produced ourselves from controlled raw material sources. 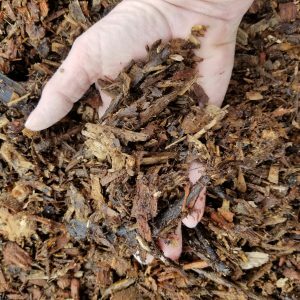 Have your order delivered, or stop in and pick it up yourself. 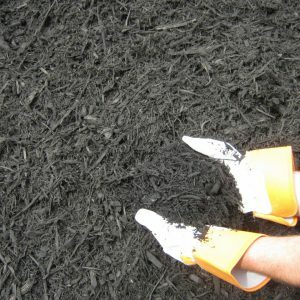 If you need 1/2 yards or less than 2 yards of an item, give us a call to place your order. 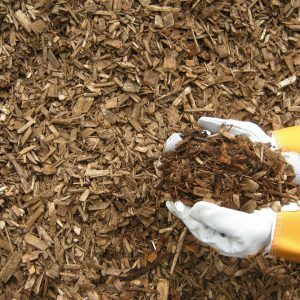 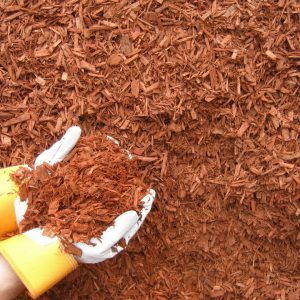 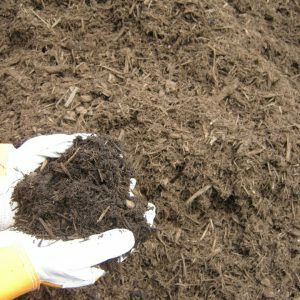 Premium Double Shredded Bark and Hardwood are natural mulches. 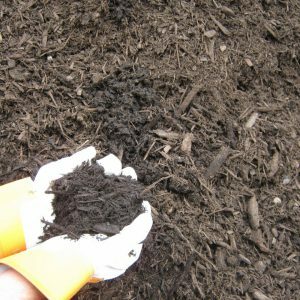 Colored mulches such as Brown and Black resist fading and add dark natural tones to your Landscape.